Any color you can think of, Butler Pavers can most likely come up with a paver or other product that matches it. We can have just about any material added to your pavers for color or texture, such as glass, shells or dyes. 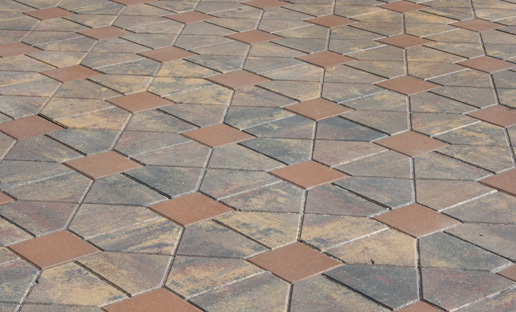 In addition to solid colors, Butler Pavers offers one-, two- and three-color blends. Butler Pavers also offers color consultations. If you don't know what color will best accent your existing home or outdoor furniture, we can discuss what the best options are. Butler Pavers will never tell you what stone or color to use, but feel free to use us as an artistic resource as well as a paver installer.